The most misunderstood part about diversity and inclusion is that it’s difficult. As a product designer, inclusivity means making something the most accessible for the widest range of people, including—but not limited to—people with disabilities. Keeping the spirit of inclusion and accessibility top of mind makes our product more relevant, intuitive, and easier to use for everyone. It’s what makes it successful. 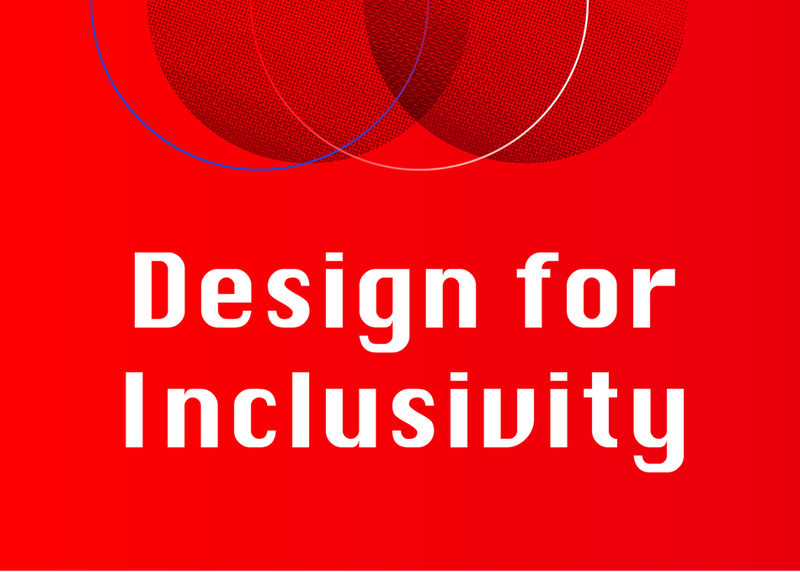 In this session, product designers and accessibility evangelists from brands you love will talk about the critical role inclusivity plays in their design process.